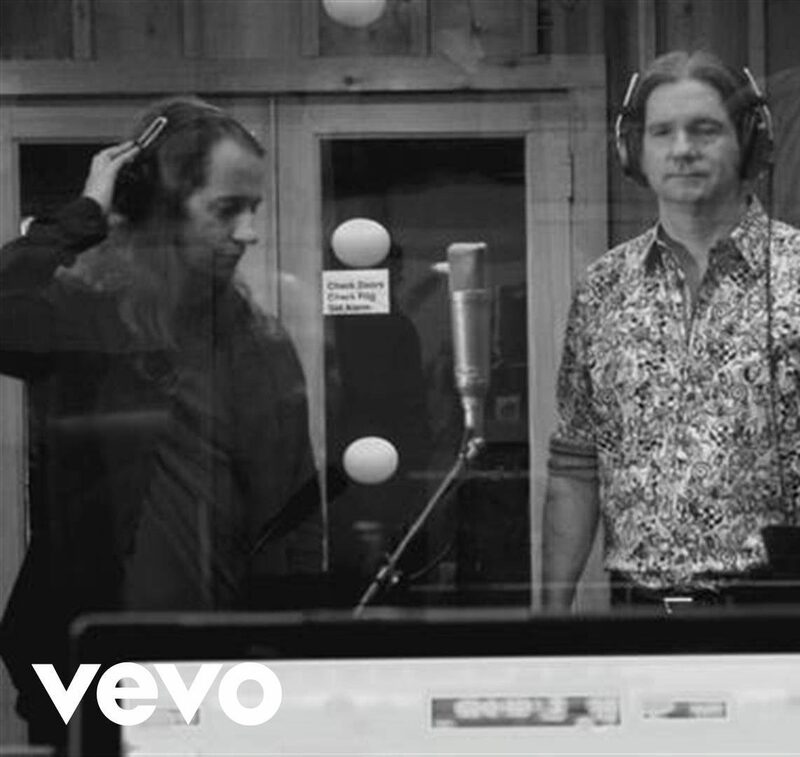 Mick Jagger & Jerry Lee Lewis! Check out my latest podcast!! 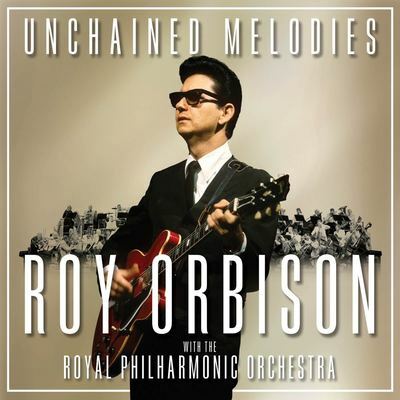 Also on TV on demand with your local cable televison provider! 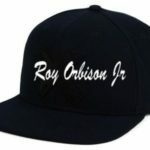 High quality official Roy Orbison Jr Snapback Baseball Cap. Black hat with white logo embroidered design. 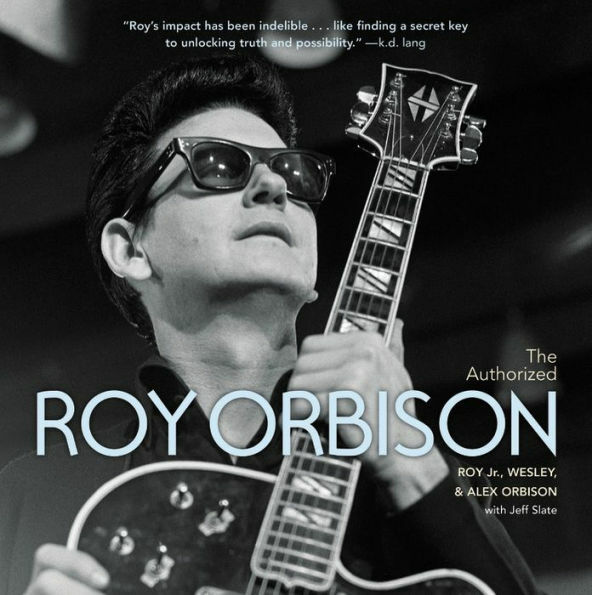 For the first time, legendary performer Roy Orbison's story as one of the most beloved rock legends will be revealed through family accounts and records. 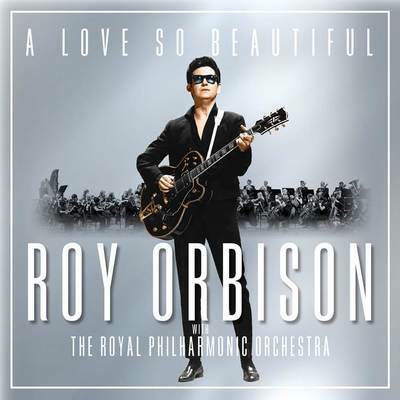 This new album (the follow-up to last year’s A Love So Beautiful: Roy Orbison with The Royal Philharmonic Orchestra) infuses 14 of Orbison’s original vocal performances (both greatest hits and deep cuts selected with fan input) with the emotion and world-class musicianship of London’s most beloved orchestra, as heard on the international hit albums If I Can Dream: Elvis Presley with The Royal Philharmonic Orchestra and The Wonder of You: Elvis Presley with The Royal Philharmonic Orchestra. 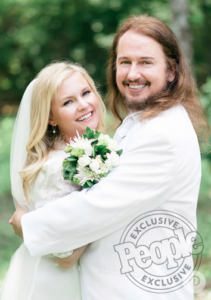 Roy Orbison Jr’s Wedding in People Magazine! 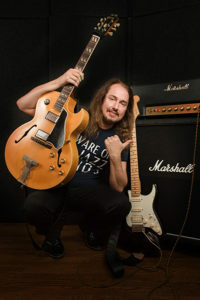 Twotone music theme by AudioTheme.